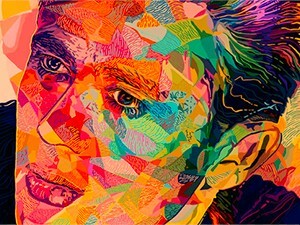 Let's say I want to find which colors have been used on the image created by the artist Alessandro Pautasso. 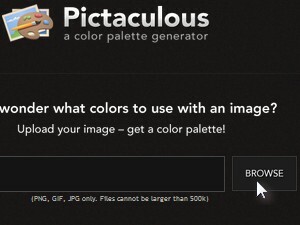 At the time of this tutorial, you could only use PNG, GIF and JPG files not larger than 500Kb. 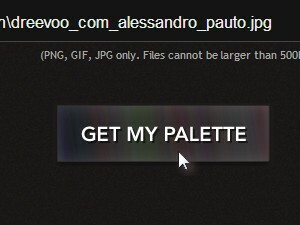 ... and click the Get My Palette button. 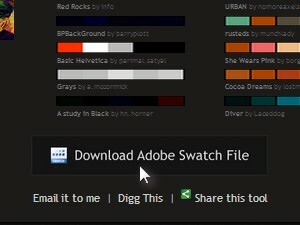 Wait for a few moments for the color detection procedure to finish and there it is! 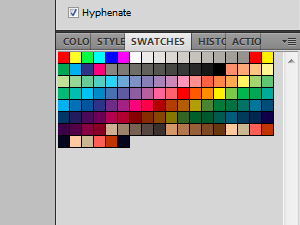 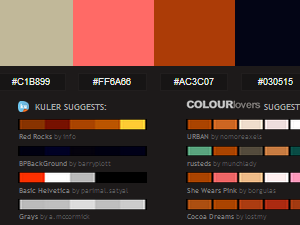 A complete color palette of the image including suggested color palettes by Adobe Kuler and ColourLovers. 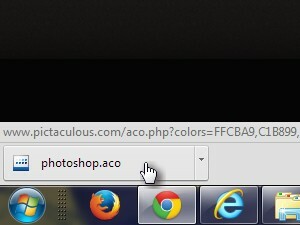 ... and simply click to open it in Adobe Photoshop. 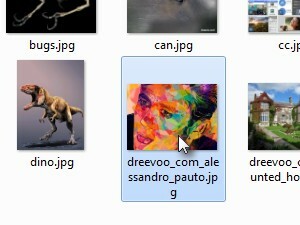 Here it is in Adobe Photoshop.